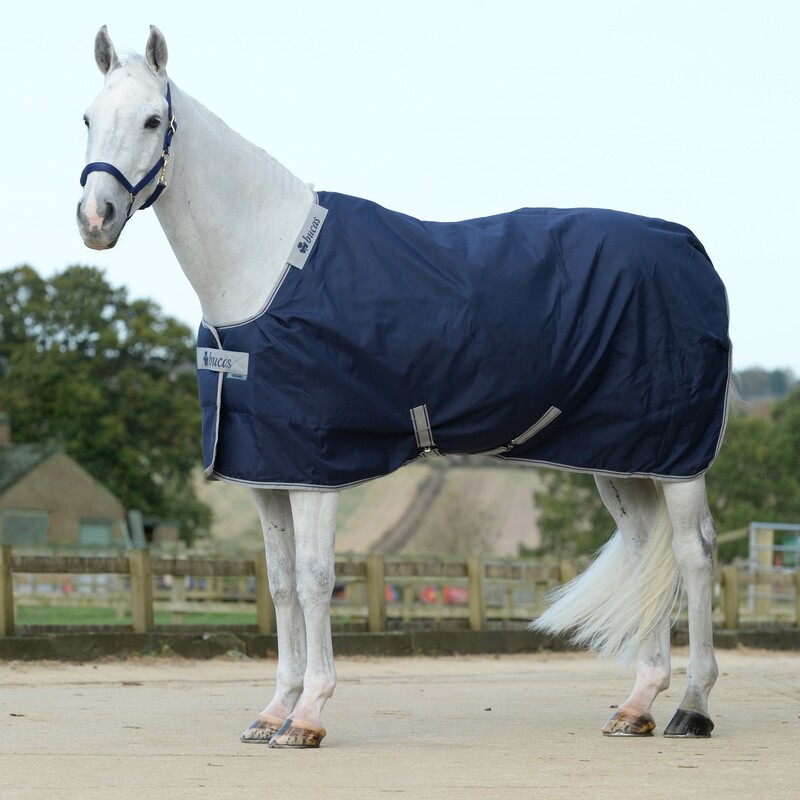 The Bucas Celtic Stable range offers superb performance, strength, durability and quality. 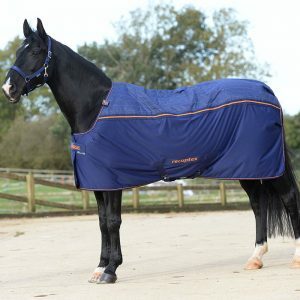 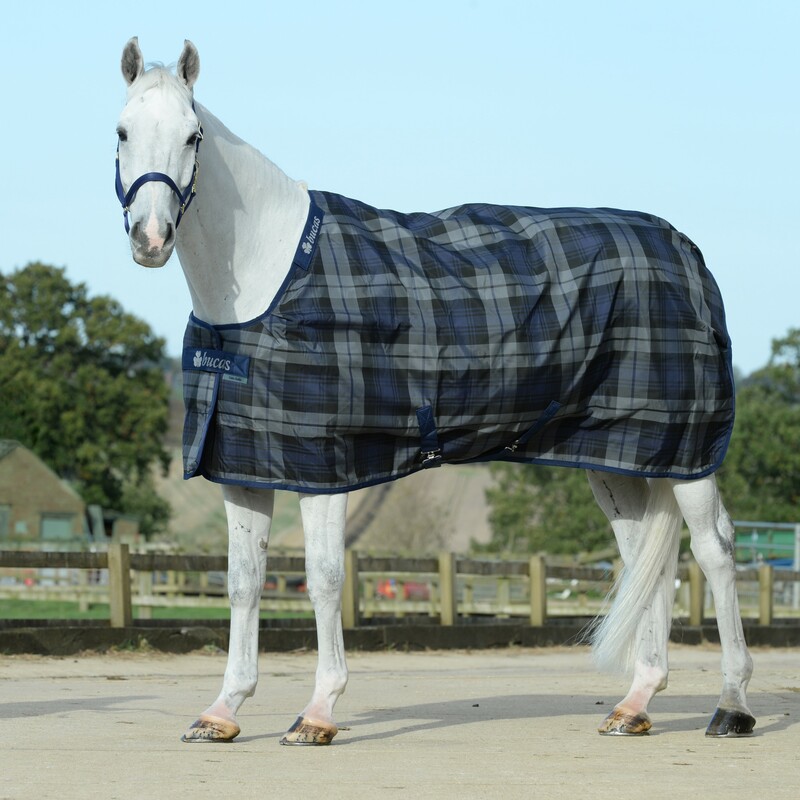 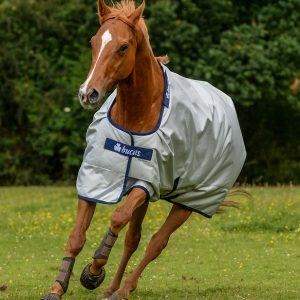 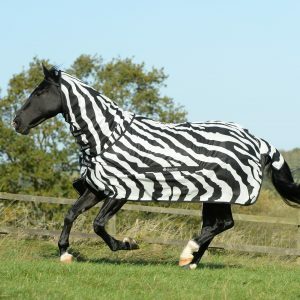 These stable rugs are made using a Polypropylene tough outer fabric and Bucas anti-bacterial Stay-dry lining. 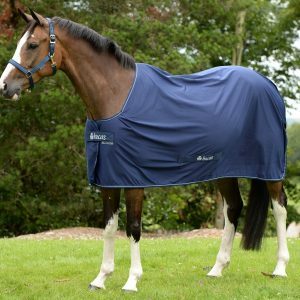 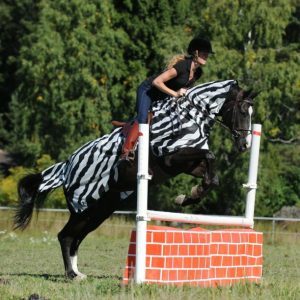 This means the rug can be put on a wet horse the same way as a sweat rug and will wick away the wetness and help dry your horse faster. 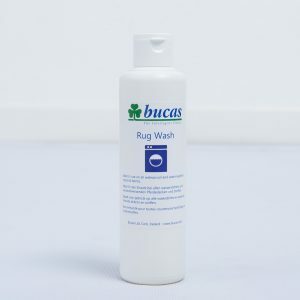 The anti-bacterial lining helps to keep the rug fresh and in good condition. 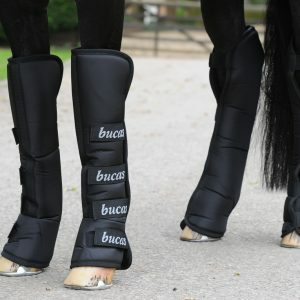 The Celtic Stable also features Bucas Click’n Go with Snap-lock closure system and shoulder darts ensure an excellent fit and plenty of shoulder room for your horse. 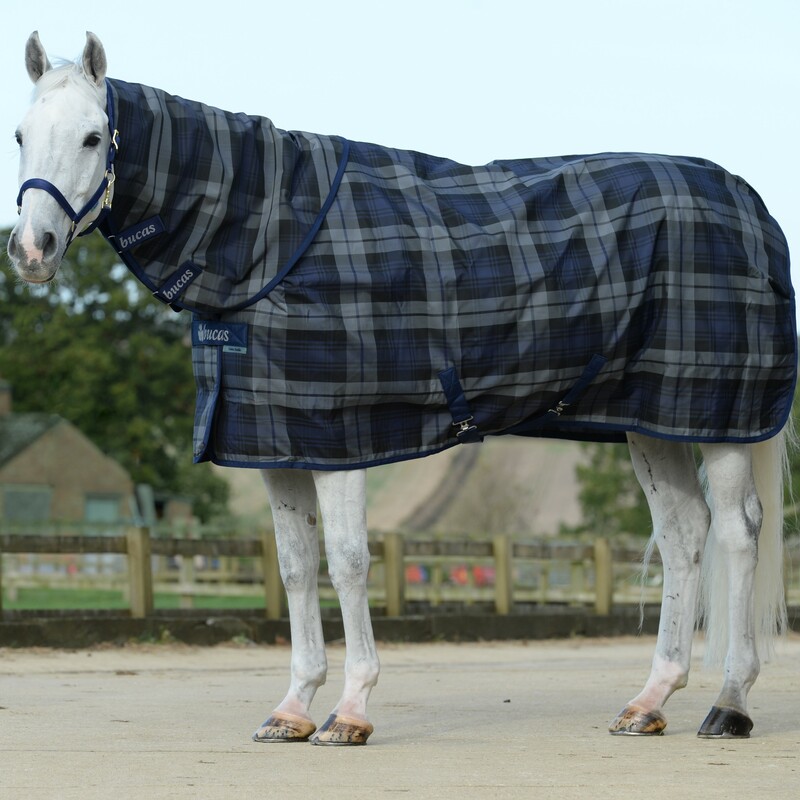 The Celtic Stable comes in three different weights; Extra, Medium and Light and all three of these weights have attachments for the Celtic Stable Combi Neck which is sold separately. 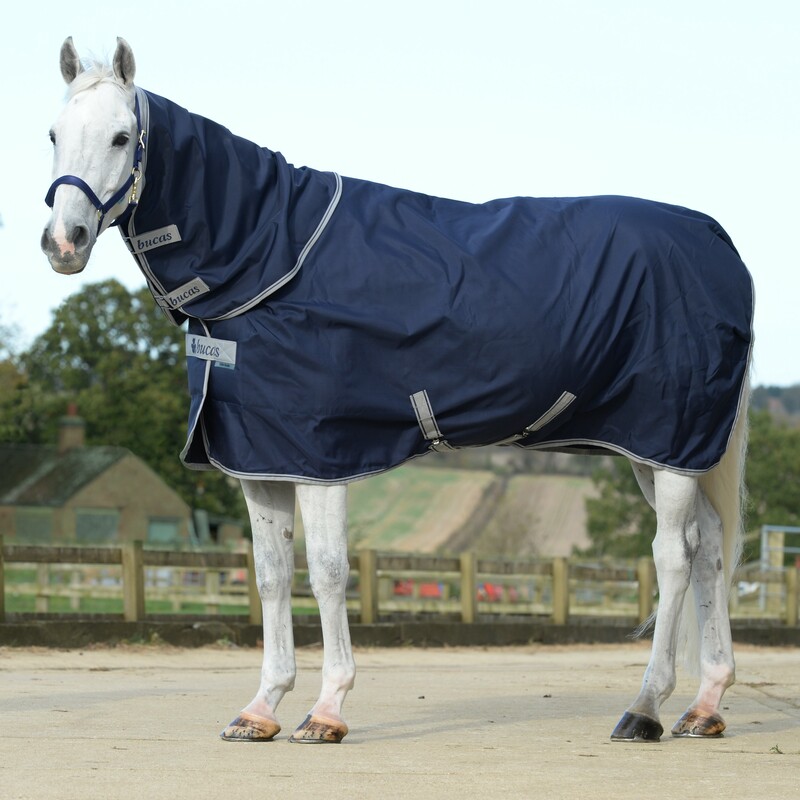 The Combi Neck can easily be attached to the rug to provide additional protection. 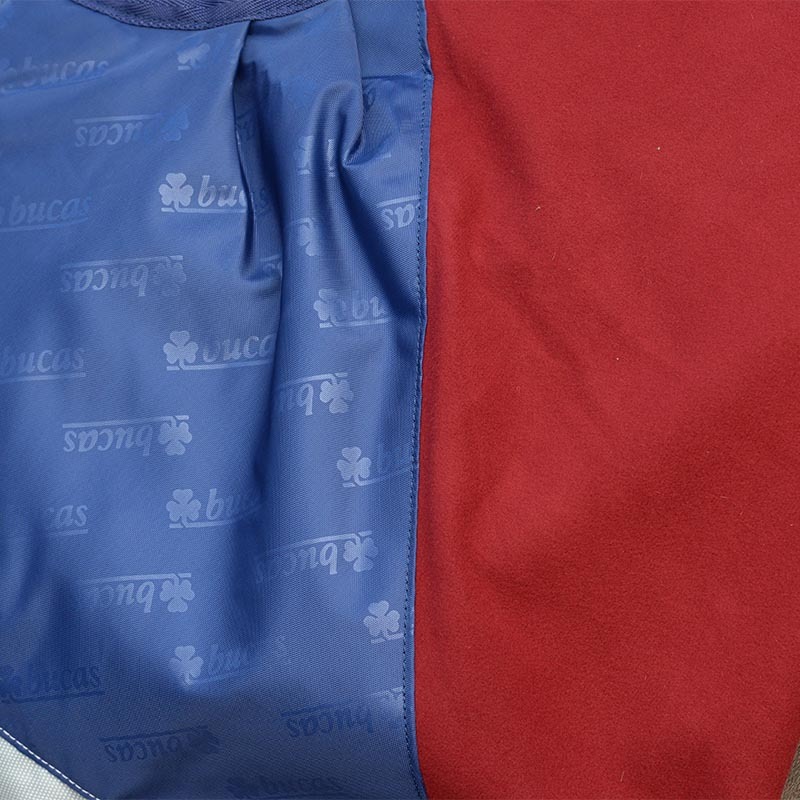 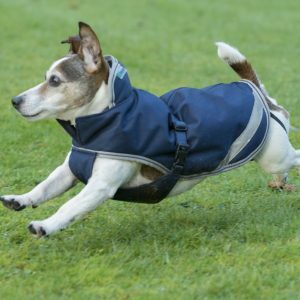 Lined with Silk-feel lining and Stay-dry fleece. 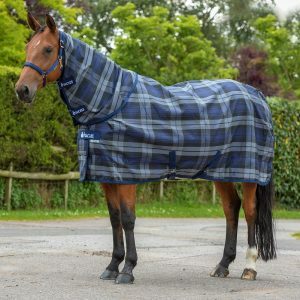 Colours available are Navy and Tartan check.